Standard license update for CodeVisionAVR ANSI C Compiler. 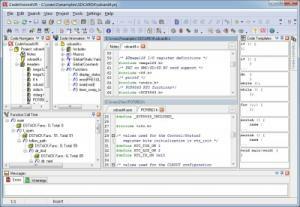 CodeVisionAVR Standard Update - Standard license for CodeVisionAVR ANSI C compiler. This is an update for an existing standard license and includes free technical support and updates for 1 year!